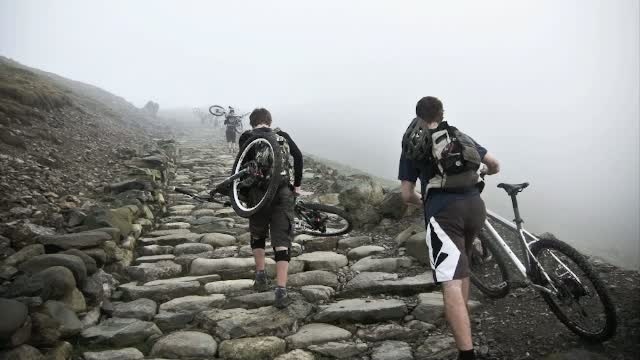 Steve Peat Syndicate Season End-er 2012.
so hard to film up there... really good vid. push up the beris trail then rangers on the way down?? I did a little edit of my full run to the bottom of the knarly stuff, and it was about 10minutes of continuous descent + stops. Then there was more less knarly but still fun stuff, totalling about 20 mins? Defo one of the best things I've done on my mountain bike. should be in better quality on vimeo soon.. Yes sir, thankyou sir! Sweet edit. SICK weekend. Awesome edit dunc.